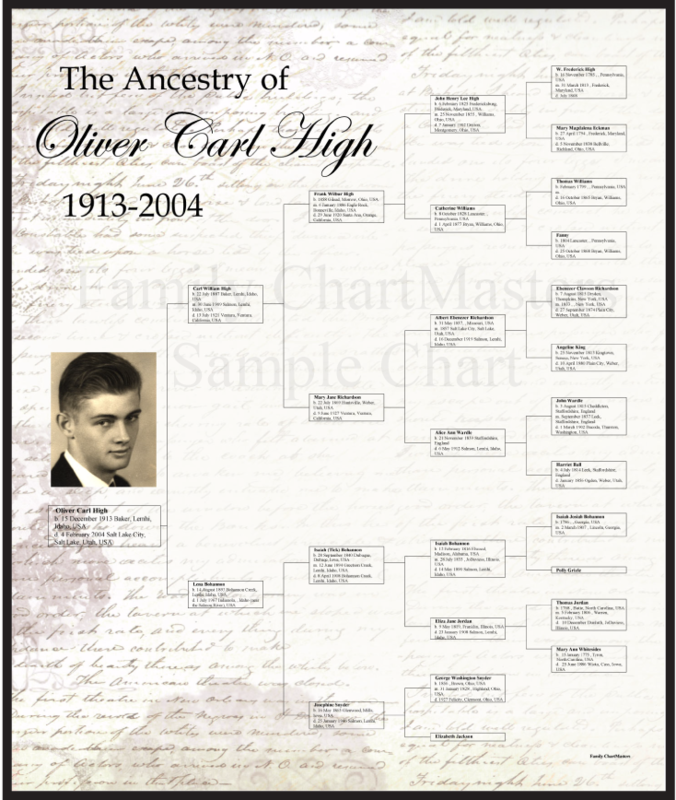 Display a chart in your home as a focal point to honor your family's heritage and remind them who they came from. 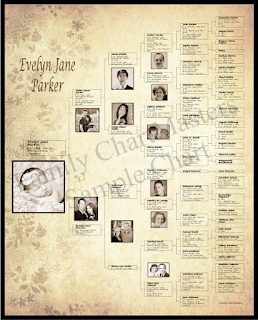 Use a Family ChartMasters chart to show the family lines of the bride and groom through information and photos. 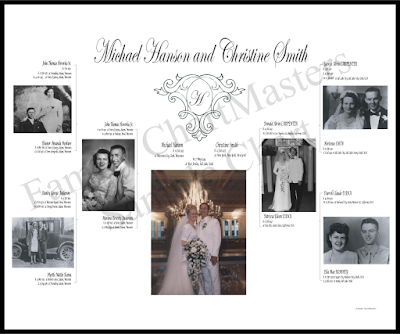 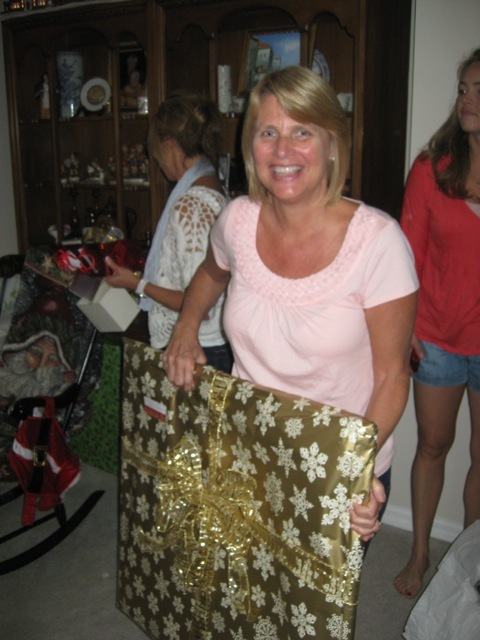 Decorate a loved one's birthday, anniversary or graduation party with an heirloom chart. 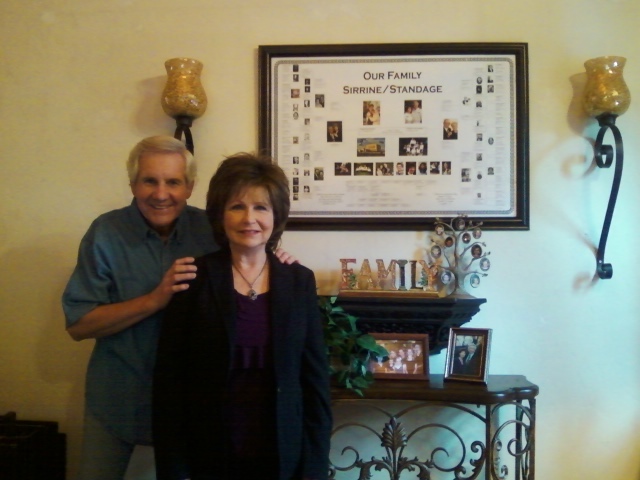 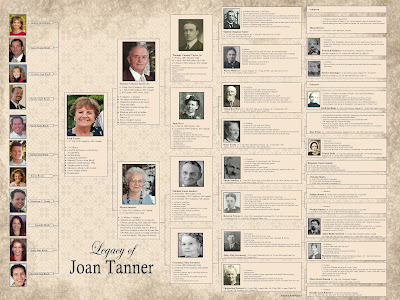 Remember a loved one's life with a memorial chart on display at funeral service. A custom decorative chart makes an unforgettable gift for your family and multiple copies of the same chart are always 1/2 price. 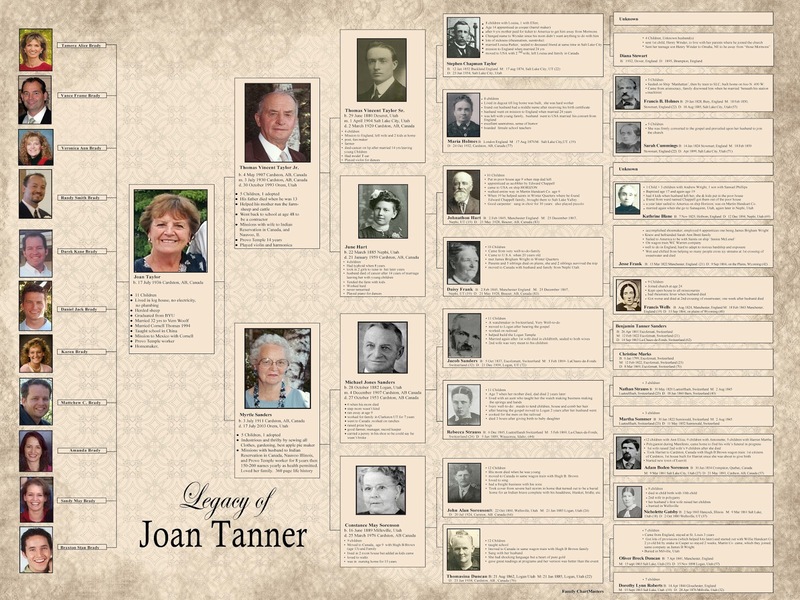 Show multiple generations through photos in a simple and beautiful chart. 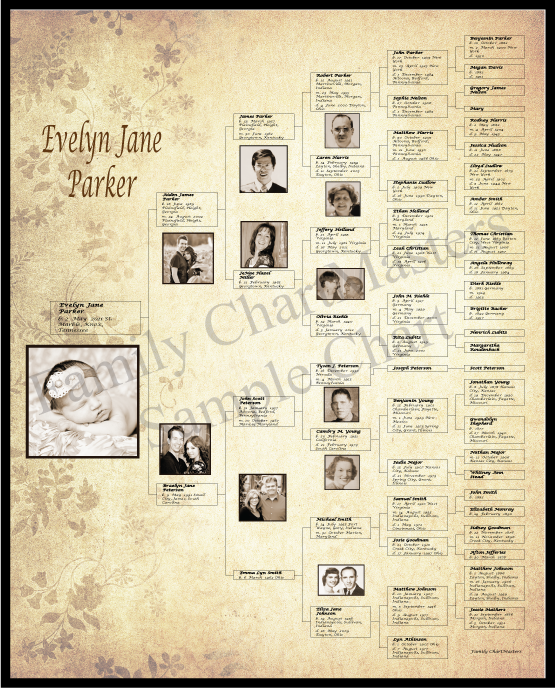 Order an inexpensive working chart and ask family members to update their information at a family reunion. 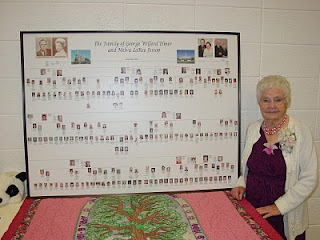 Included additional information on the chart to memorialize your ancestors' unique lives and experiences. 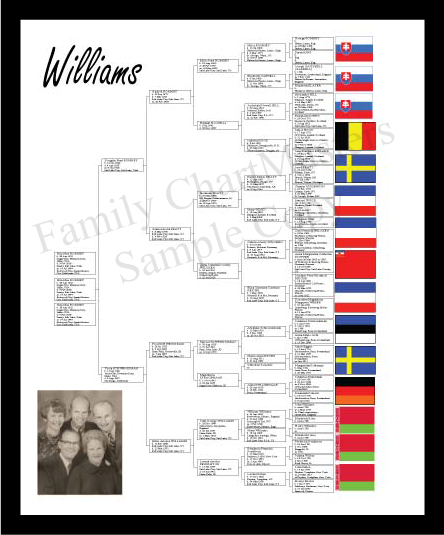 Customize a family legacy chart with maps and flags representing your ancestors. 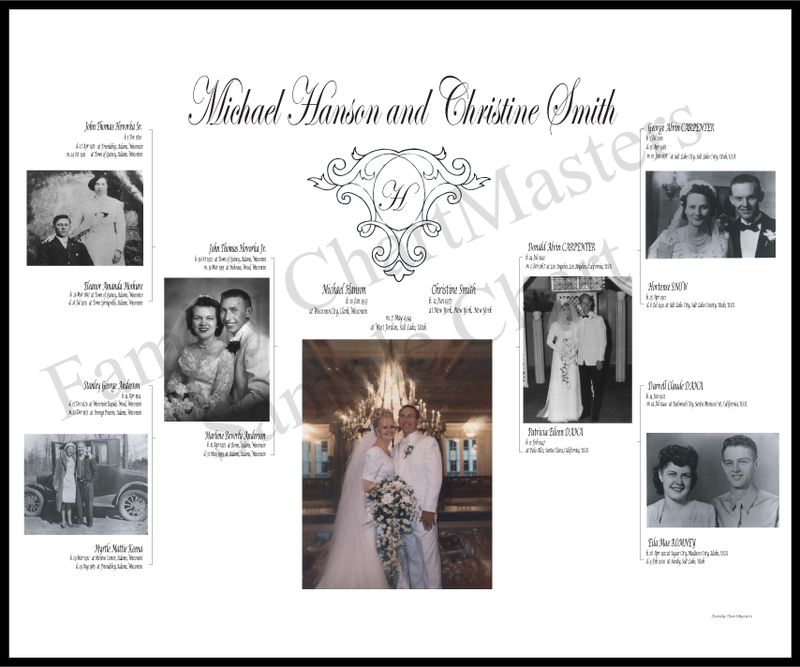 Decorate your baby's nursery with a custom family chart filled with photos. 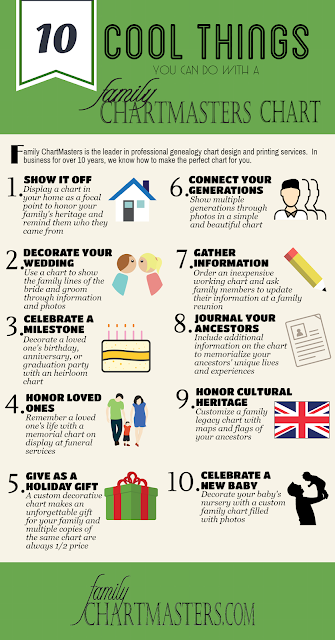 Please give us a call here at Family ChartMasters and we'd be happy to discuss other options or ideas you may have. Or visit our free consultation page, send us your file, and we'll get started on it right away.